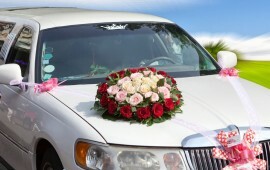 Celebrate one of the most memorable times of your life in style and comfort in a chauffeur driven Bills Limousine. Our professional drivers would be honored to provide you and your family with extra peace of mind as your designated driver for the evening. Just imagine how special you and your guest(s) will feel as you arrive at your prom or formal in style in one of our stretch limousines or VIP Luxury Coaches. We have special prom limo package rates from 2 to 40 passenger limousines and Party Buses so you can share the evening with your special friends. Your Prom night is a unique event in a life time and deserves to be highly considered. Bills Limousine provides professional Prom Limousines that are and impeccable, spotlessly maintained limos for Prom Night. To highlight the importance of the Prom event, book one of our stunning looking limos to reword the results of your teenager. 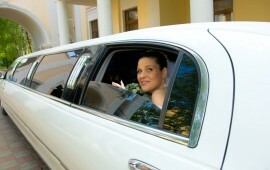 Arriving at your prom night in such class and elegance. Let us know how you would like to celebrate your prom evening and we will work with you to ensure a delightful prom limousine experience.